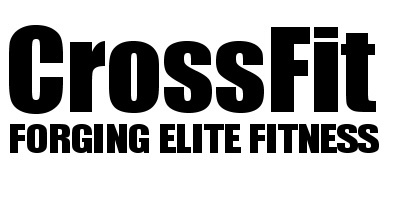 Our community fitness challenge '12 days of CrossFit' is upon us. It is going to be 12 days of fun workouts. Six of the WODs are selected by you, the other six WODs are selected by your coaches team. To make it more fun your coaches have decided to challenge you even more.....What could be better than working out and during the challenge NO SUGAR & NO ALCOHOL!